Today, nearly 100 million people in the United States have chronic conditions — from Alzheimer's disease to serious physical or developmental disabilities—and many of these conditions require 24-hour care. Further, a national survey conducted by the National Alliance for Caregivers and AARP estimates that 80 percent of all care received by older Americans is provided by family members, including spouses, children, grandchildren, or other relatives. Activities of daily living (ADL) - such as bathing, dressing, and feeding. For those loved ones who are being cared for, more than half live alone in their own home, an apartment, or a retirement community, while only 20 percent live in the same household as their caregiver. The remaining percentage of people live with another family member or with a friend. Providing care for a loved one can be a rewarding experience as you help a loved one in need maintain a comfortable quality of life. 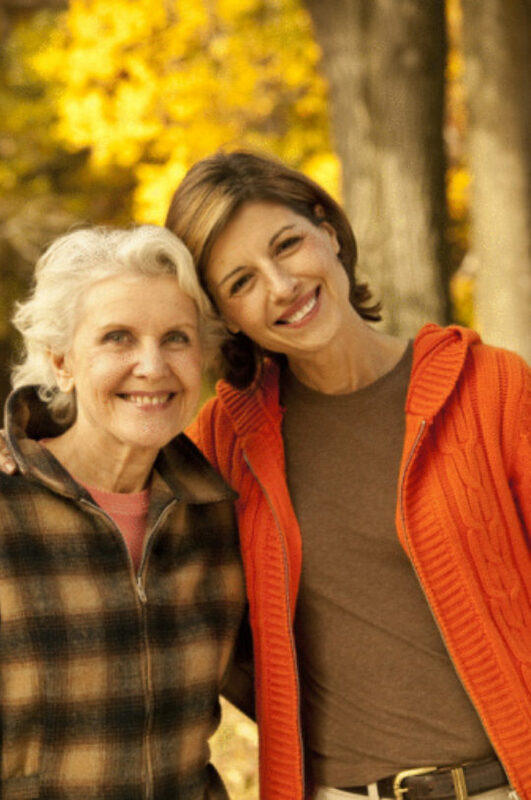 However, caregiving can also be very challenging, and in order to benefit you and your loved one, it is essential that you approach it armed with the proper knowledge and attitude.